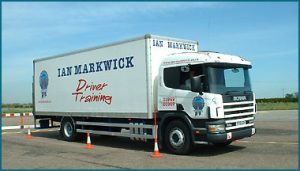 “I wanted to drop you an email to firstly say a big thank you for the training that we have been afforded and to let you know the positive feedback that my drivers have given following the training with Jarrod. Both drivers have commented on the quality of the training and on Jarrod as a driver trainer. 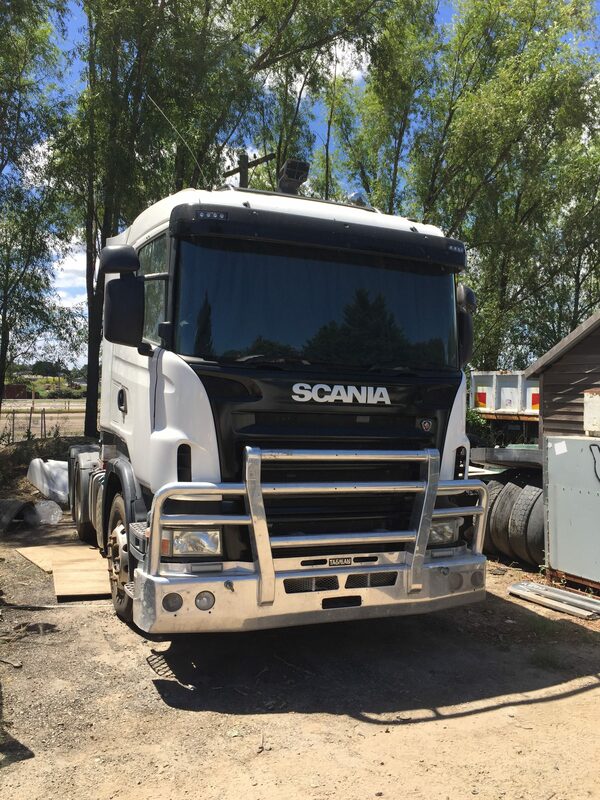 “Thank you for rebuilding my Scania truck back to the manufacturer’s original specification in February 2018. 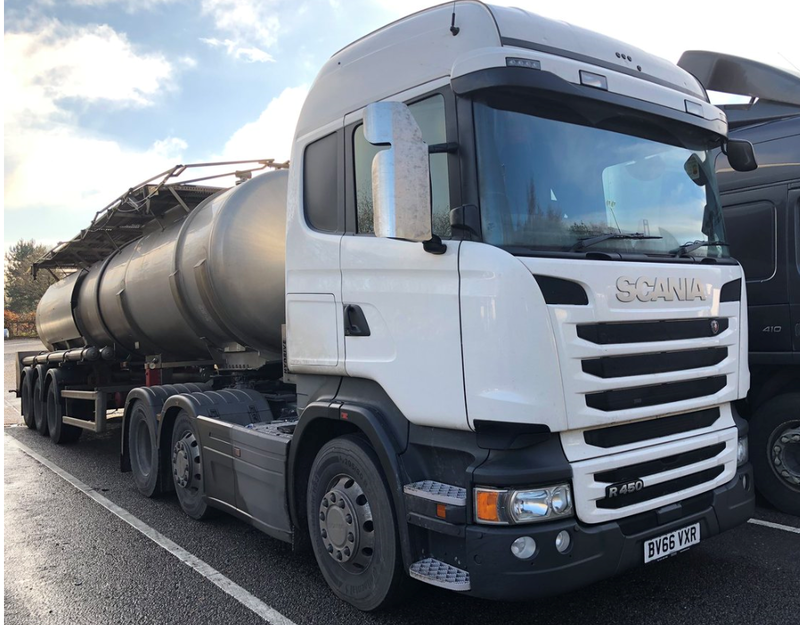 “As you know, a car travelling at speed on the M53 Motorway hit the rear corner of the off-side rear tyre on truck registration number VB17 MAP. 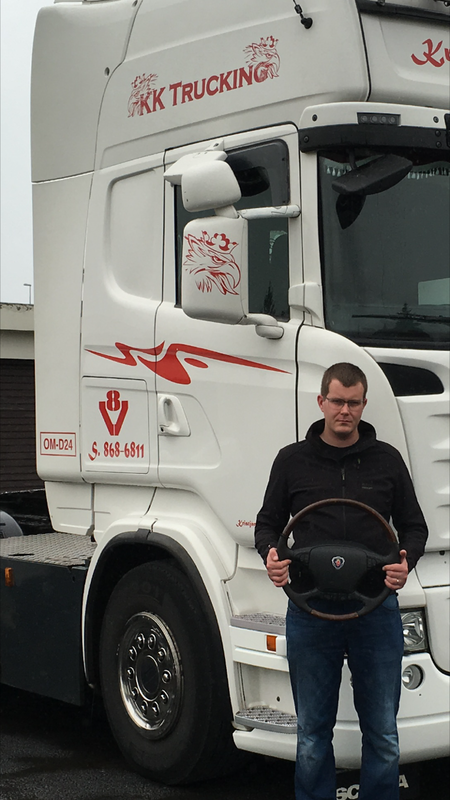 This caused the steering wheel to spin through the driver’s hands and turned this truck 45 degrees to face the central barrier. This collision caused extensive damage to the OSF corner of the cab and was so disfigured that I feared the insurance company might write it off. 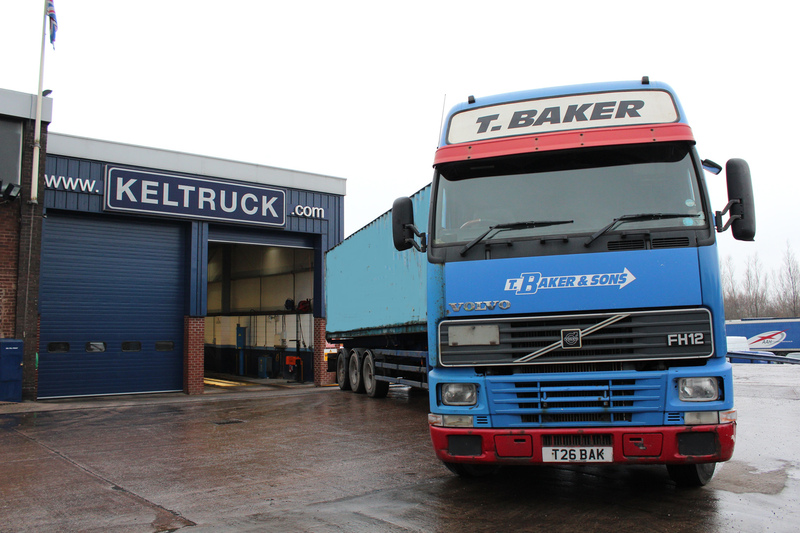 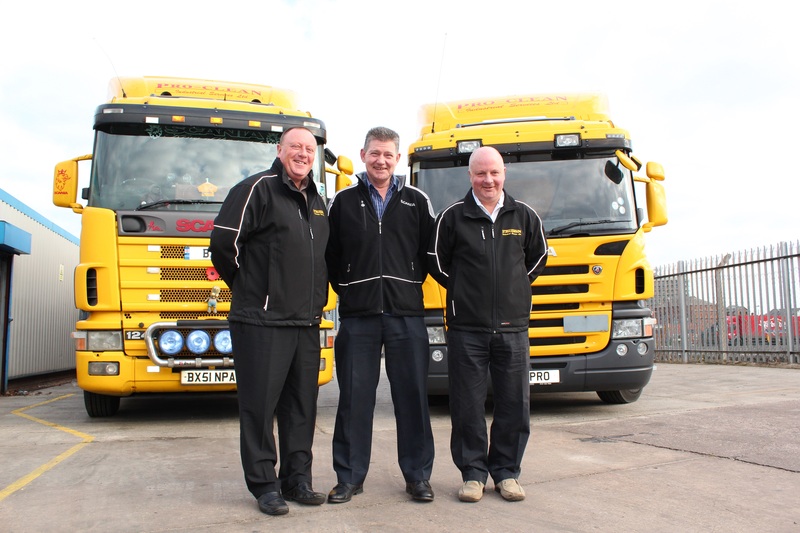 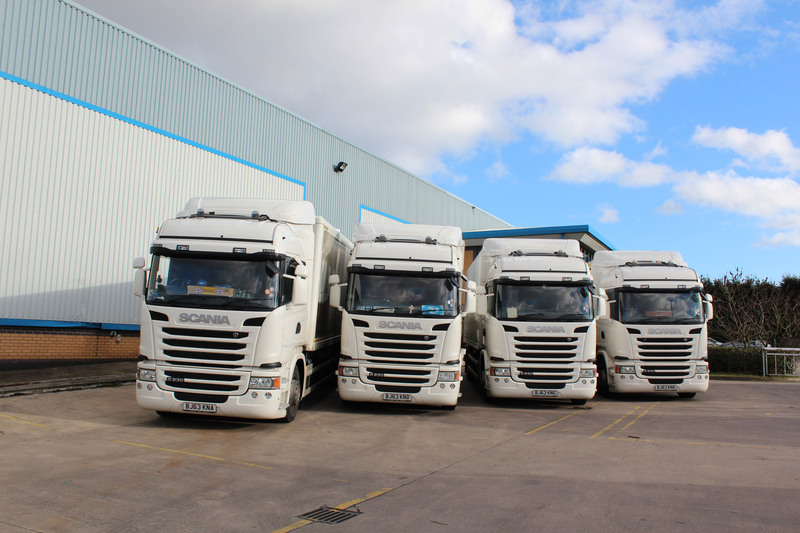 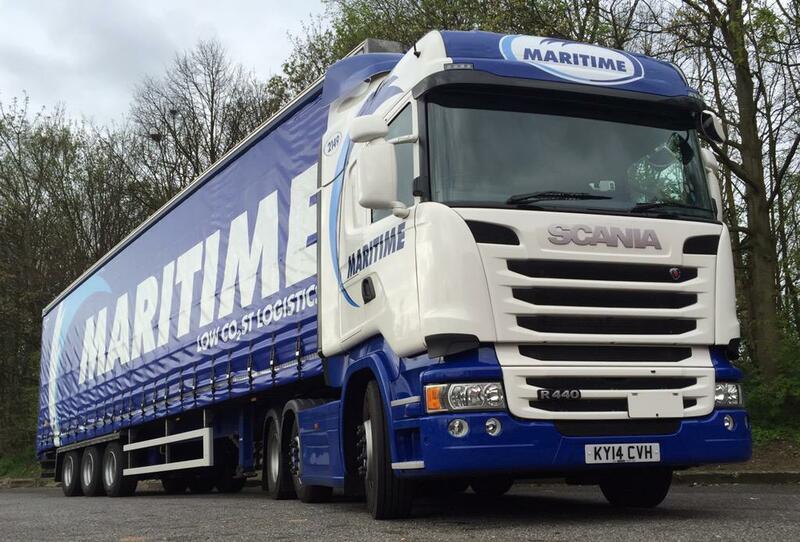 “I currently have the pleasure of dealing with the used parts department at Keltruck Limited. 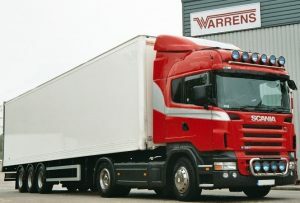 “I required some engine parts for a Scania DC12 engine in a hurry. 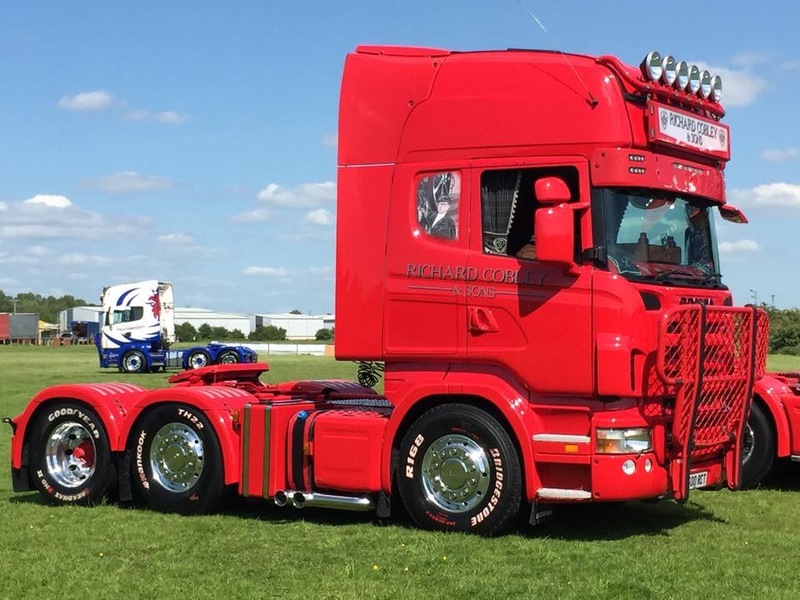 “After an email it was quickly replied to and the parts sourced. 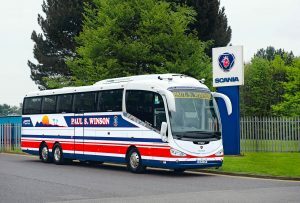 I supplied the part numbers but the parts advisor still requested the engine/chassis numbers to confirm I had the correct part number and check that there were no supersessions, which was very efficient and proactive. “The parts were quoted and once purchased they were packed and ready to ship very quickly. 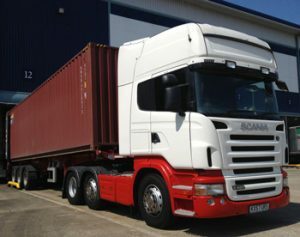 “After the freight was arranged by my freight company, the freight was dispatched in a clean and well packaged condition which aided customs no end, and made the customs process simple. 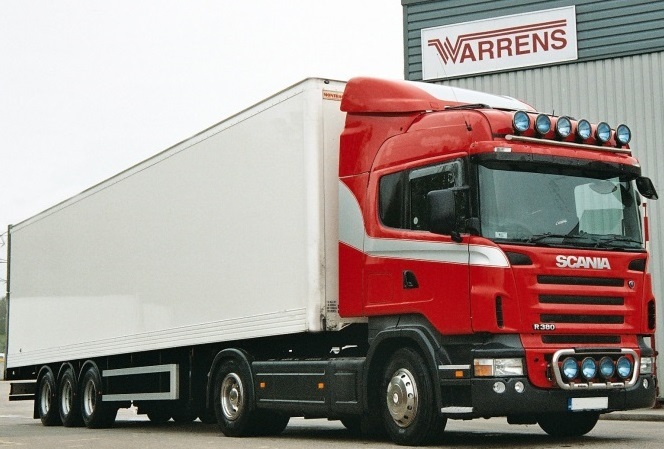 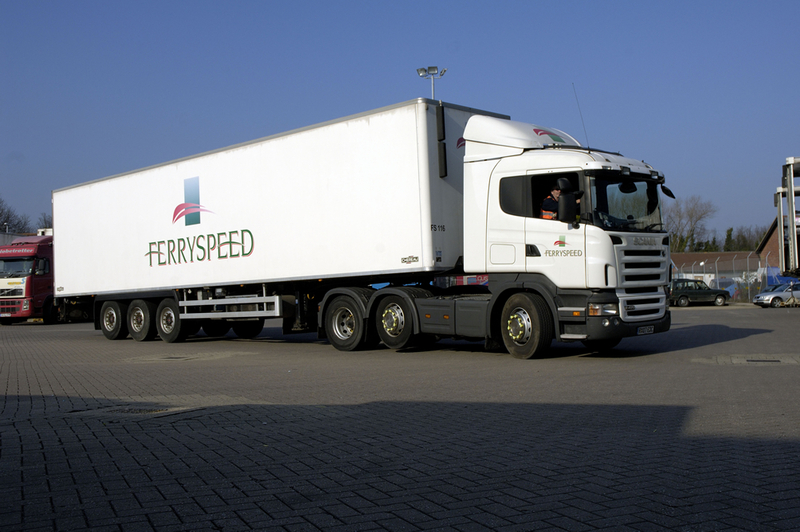 “Once the freight arrived it was in very good condition as described and ready to use. 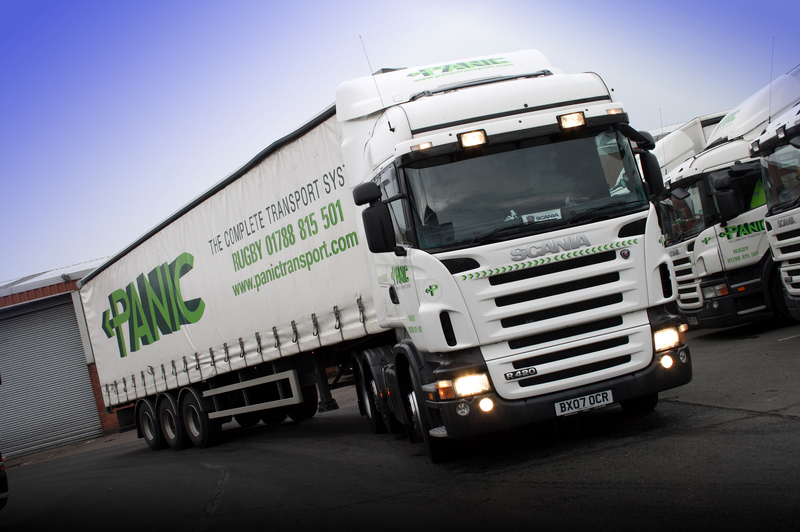 “The whole experience was very simple and straight forward which assists our company no end. 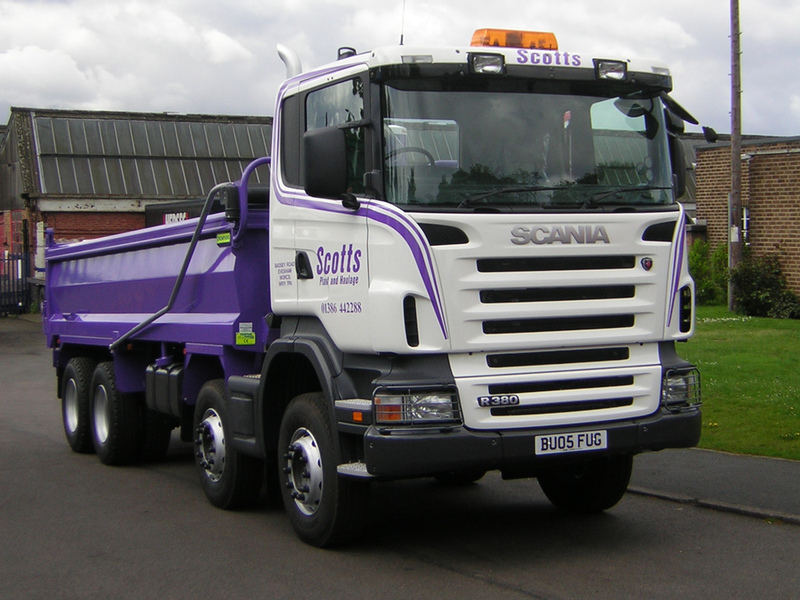 “Carl Joynes was the contact who I dealt with all the way through to completion. 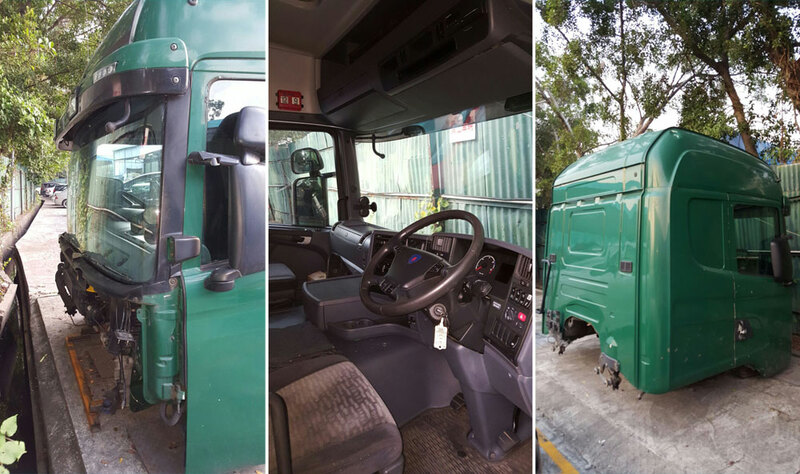 “We at Caribbean Power Solutions in Trinidad own a small fleet of 20 Scania trucks and had been trying to source used and reconditioned a/c compressors for some time. We came across Keltruck in a magazine and gave them a try. I must say that I am very pleased and satisfied by the service I received. 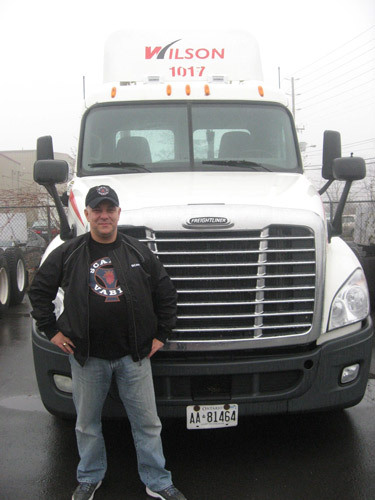 Carl was very helpful and prompt with taking the order and helping to get things started and everything including delivery was quick and efficient. “These vehicles will be working on our own UK and continental holidays as well a certain amount of private hire. 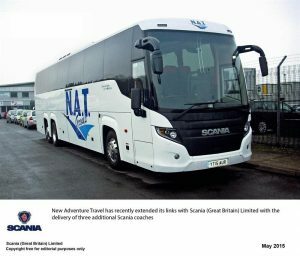 Why Scania again? 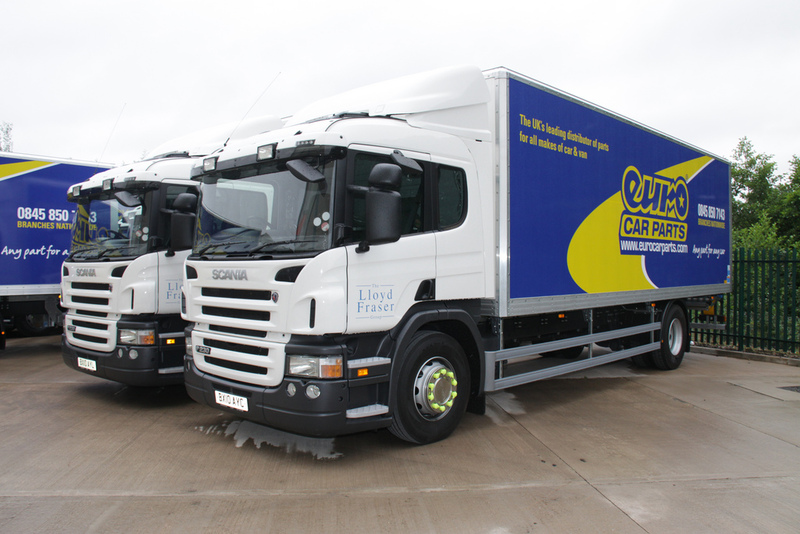 It’s a fabulous product and we get really good service from Scania, in particular our Regional Account Manager Lee Wale and our local dealer, Keltruck West Bromwich, with whom we have a wonderful relationship.” Read the press release. 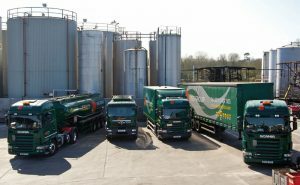 “As a relatively young company, our focus is on expansion and driving the business forward by delivering a positive customer experience. 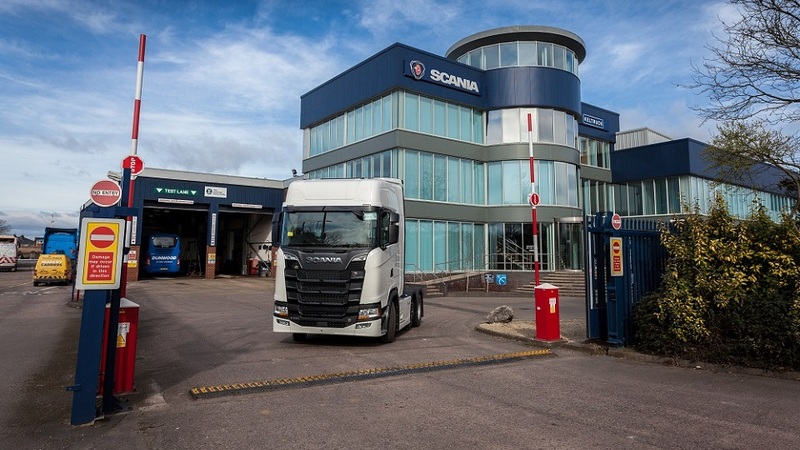 It is for that reason, plus the high levels of support provided by Keltruck Cardiff, that we once again opted for another Scania product.” Read the press article. 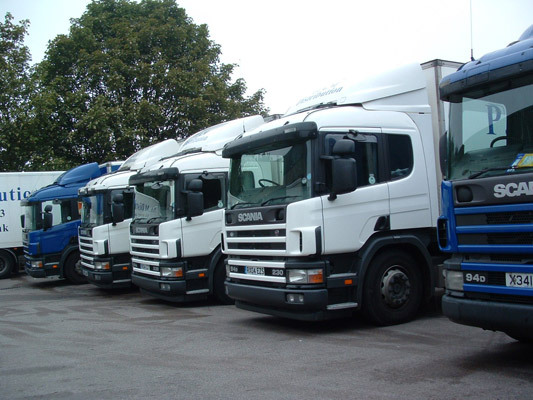 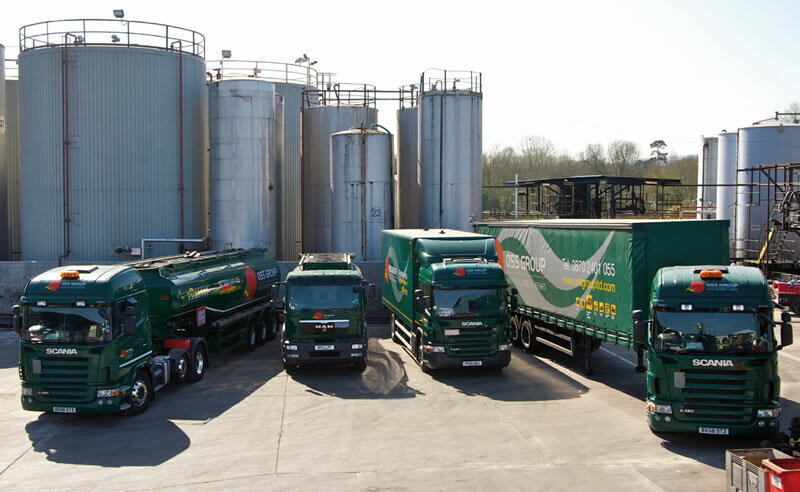 “I am very happy with the fast and frequent service from Keltruck. 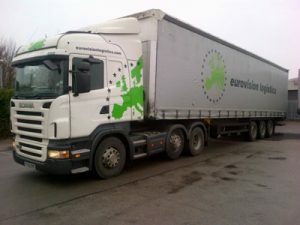 Delivery two days after ordering from UK to Iceland. 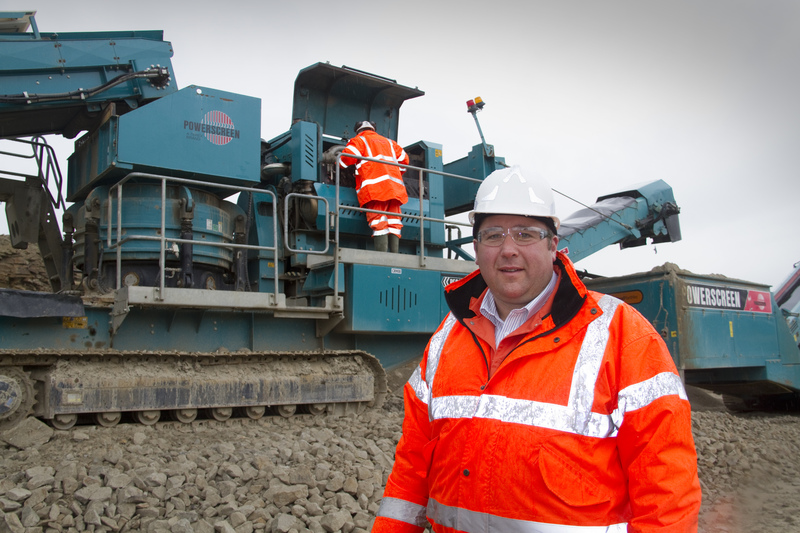 “As far as courses go I have to say, it’s one of the best I’ve been on. 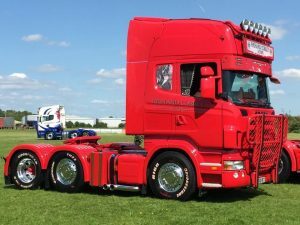 “We’ve been buying used ‪Scania‬ trucks for a number of years now but this is the 1st from ‪‎Keltruck‬ but it won’t be the last. 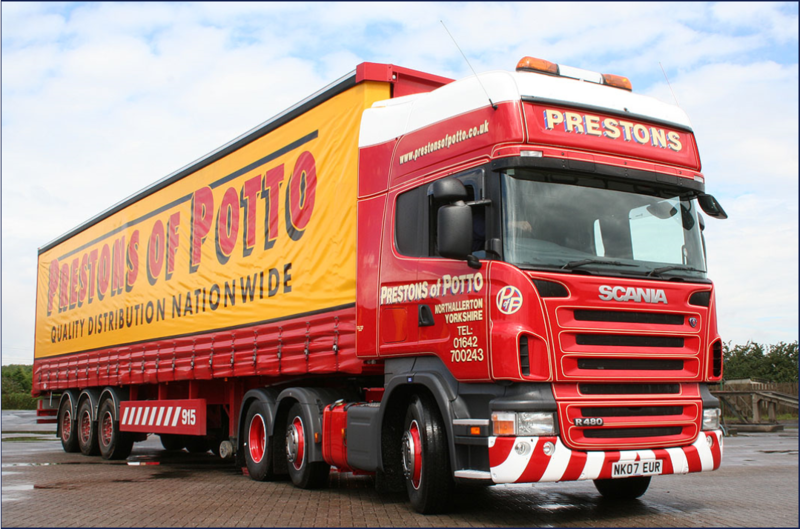 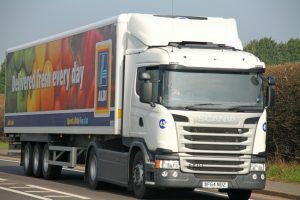 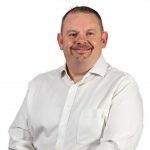 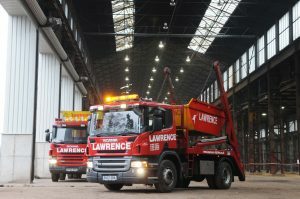 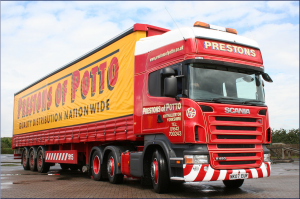 “We explained to Used Sales Executive, Rory Kelly, that the truck was to be our flagship, a little different to our other trucks and he’s certainly helped make this happen. 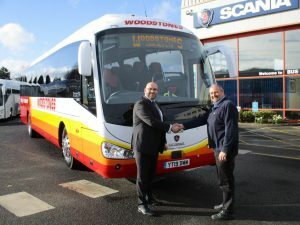 We are over the moon with it! 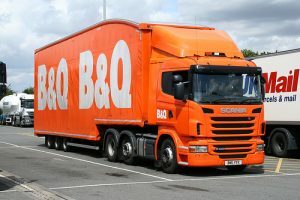 Everything Rory said he would do he’s done. 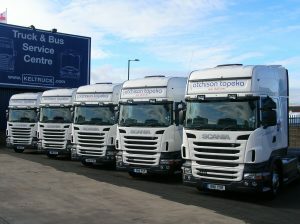 Very, very impressed with the service from West Bromwich depot. 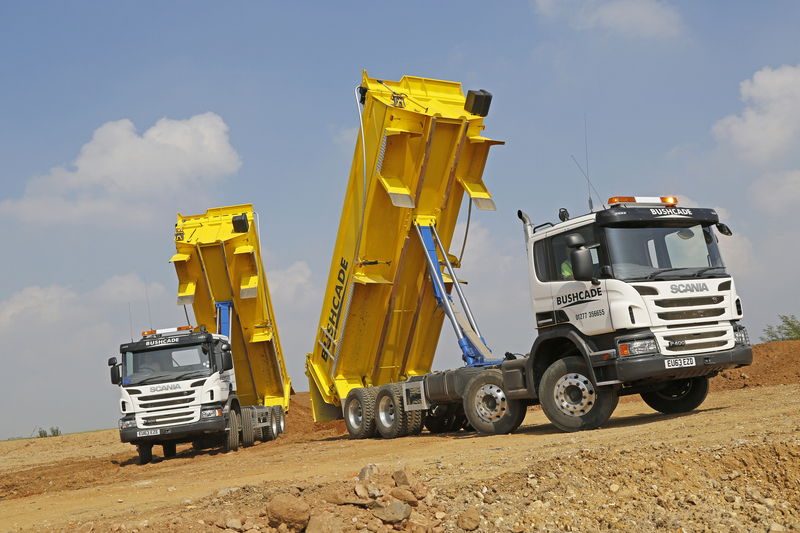 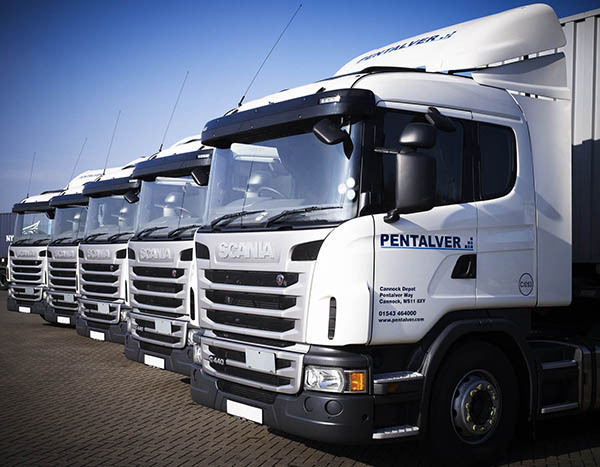 “We tested many different vehicles with our drivers, and Scania has everything we need in a truck. “I’ve tried over and over again to buy some Scania clothing from different web sites from across Europe, but nobody was able to ship to Canada. 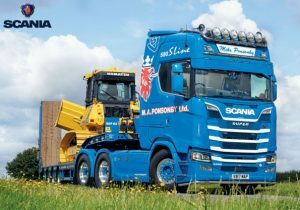 I do like the (Scania) trucks, and the clothing too, cool jackets and t-shirts. 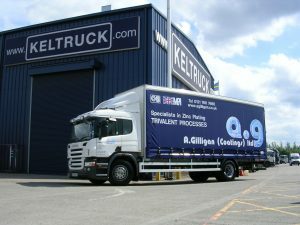 “I was about to give up, was just trying this website (shop.keltruck.com). 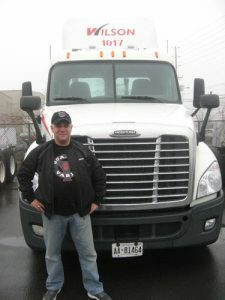 I contacted them and, to my surprise, was told shipping to Canada was not a problem. 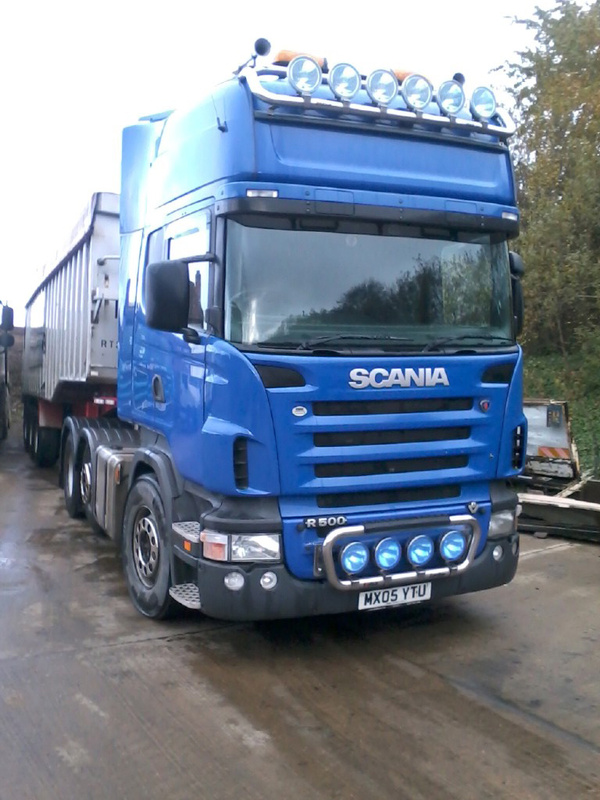 “The person I was dealing with, Carl Joynes, helped me with my order. 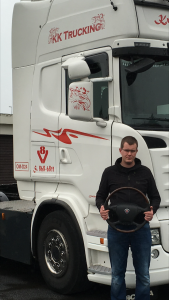 He also figured out for me what size to order, as UK sizes are a bit different, and kept me up to date with the whole process, shipping and tracking. “I’m really thankful to all you guys at shop.keltruck.com, and would like to congratulate them for the way they do business, like a well-oiled machine. 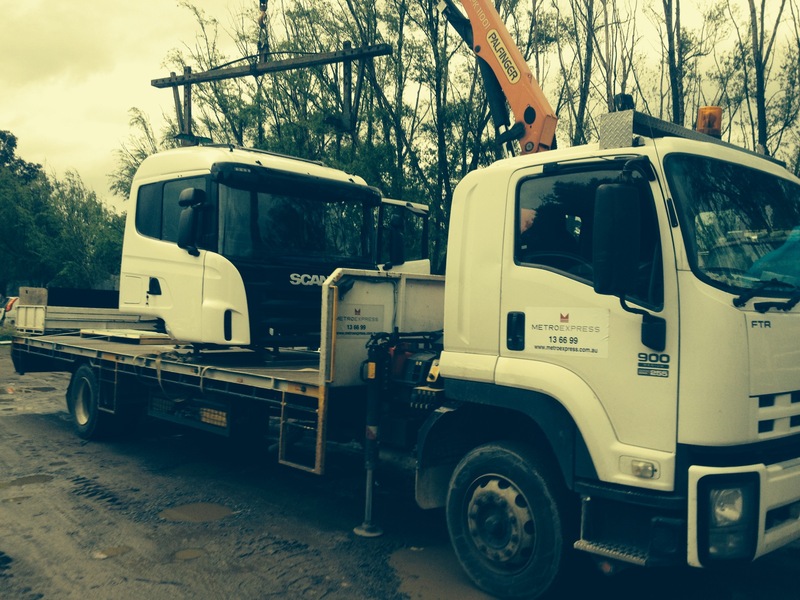 “Just got the cab down in my workshop and I want to express my satisfaction with and enthusiasm for your service. 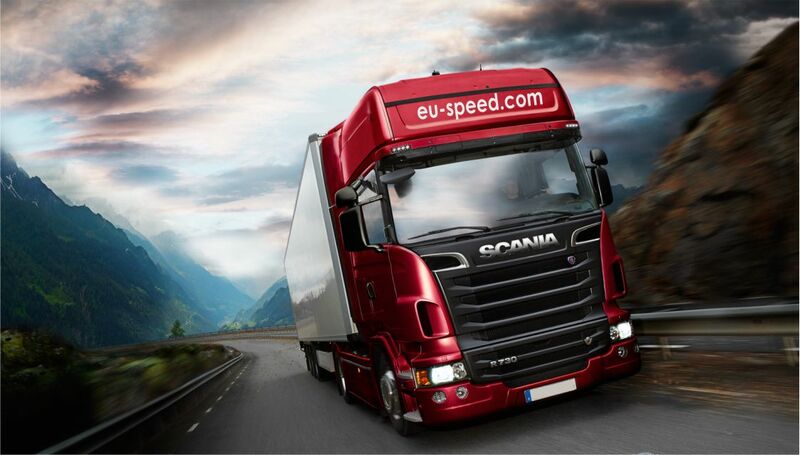 From the first moment we made contact I was very happy with your kind and competent attitude. 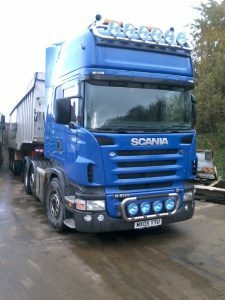 I got exactly what I needed in a very reasonable price, accompanied by first class consultancy and support. 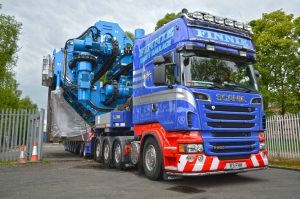 “Besides the excellent service we received, I found your website very useful, so we are looking forward to expanding our co-operation in the future. 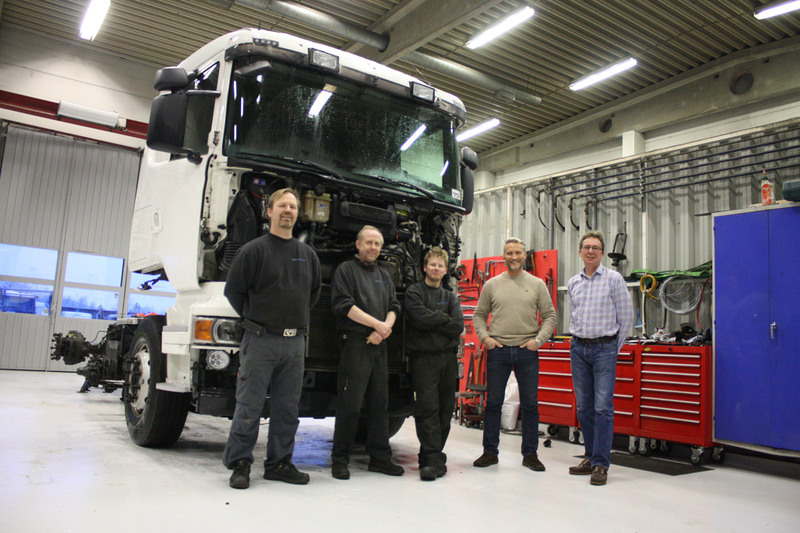 Keltruck have been supplying Madventure Travel with recycled Scania parts. 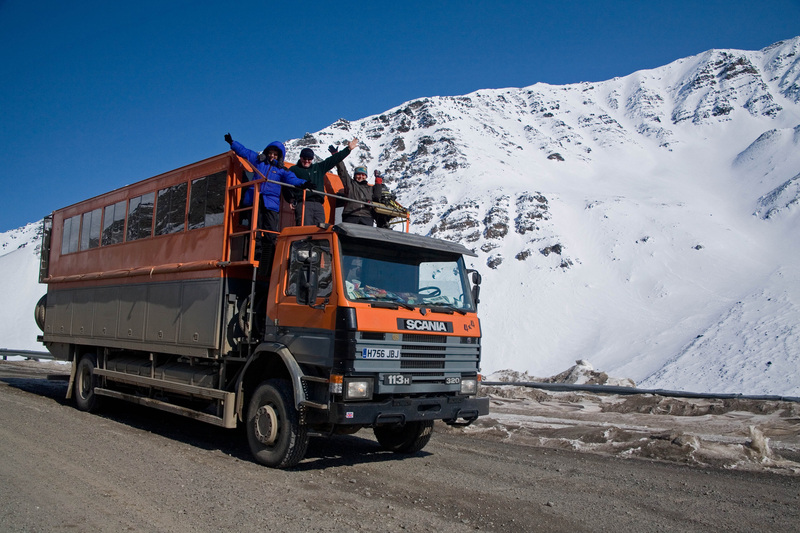 Pictured here in the mountains of Tibet is this classic Scania 113 which is owned by Madventure Travel. 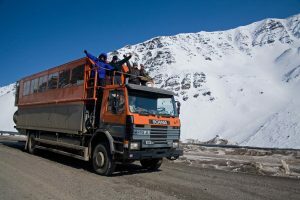 Madventure is a small UK based adventure tour operator utilising custom-built Scania trucks converted into coaches to carry up to 40 passengers. 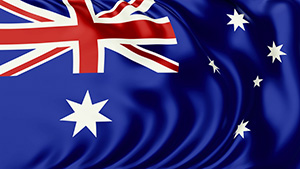 Madventure’s main routes are London to Sydney, Alaska to Brazil and Africa encompassed. 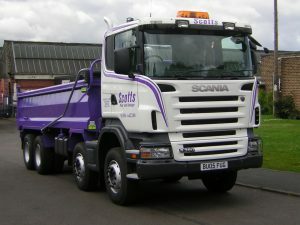 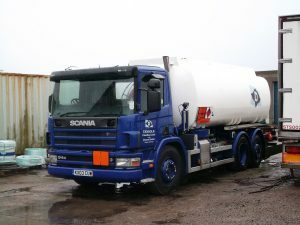 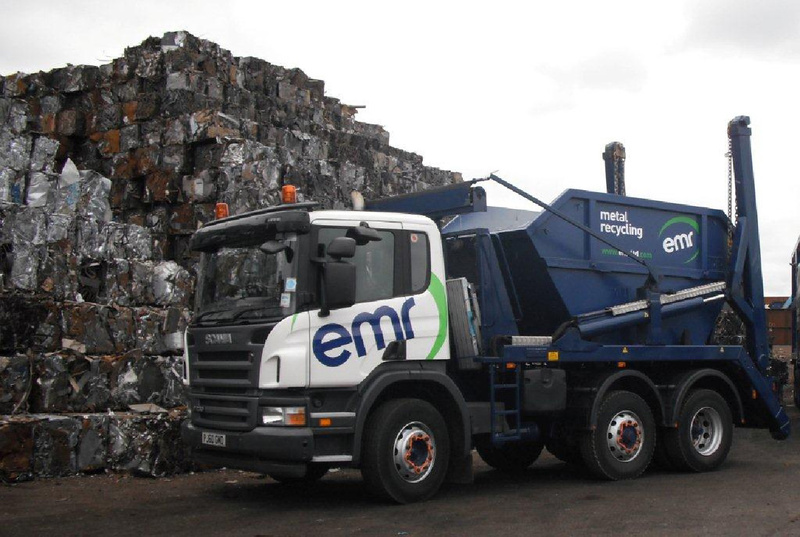 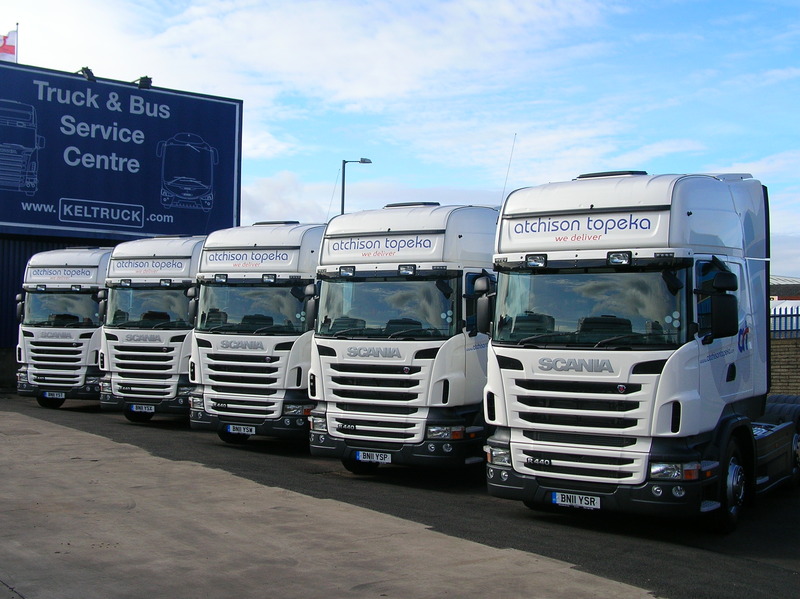 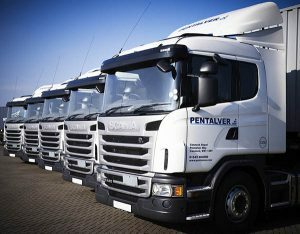 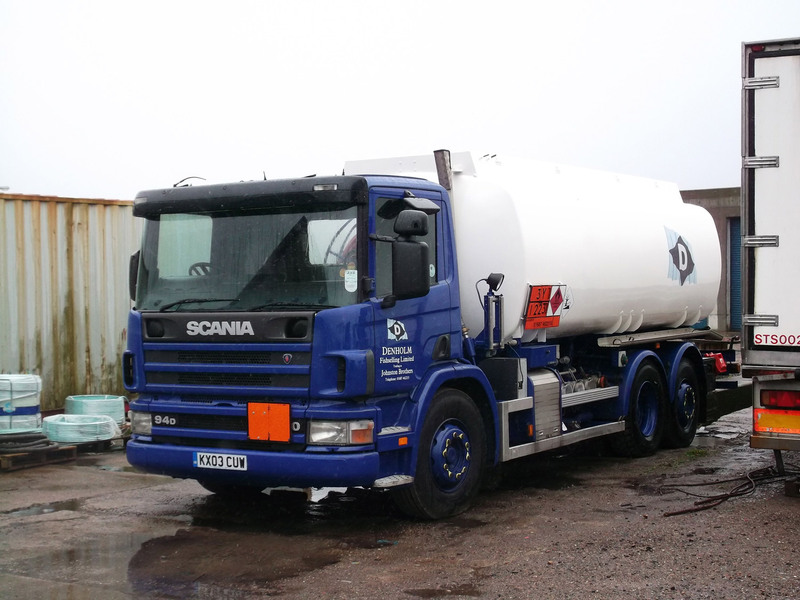 The company report that they are very pleased with the service they have received from Keltruck Scania Recycling. 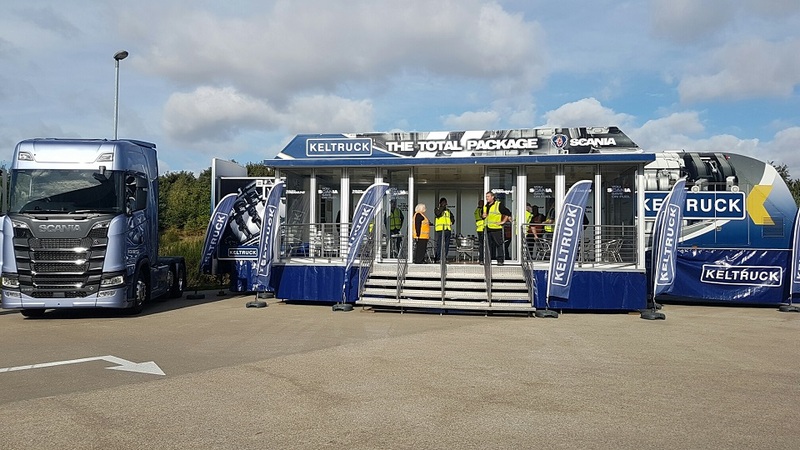 “I have dealt with Keltruck sites for a number of years but I have to say dealing with Keltruck Rugby in particular has made my job run smoother. 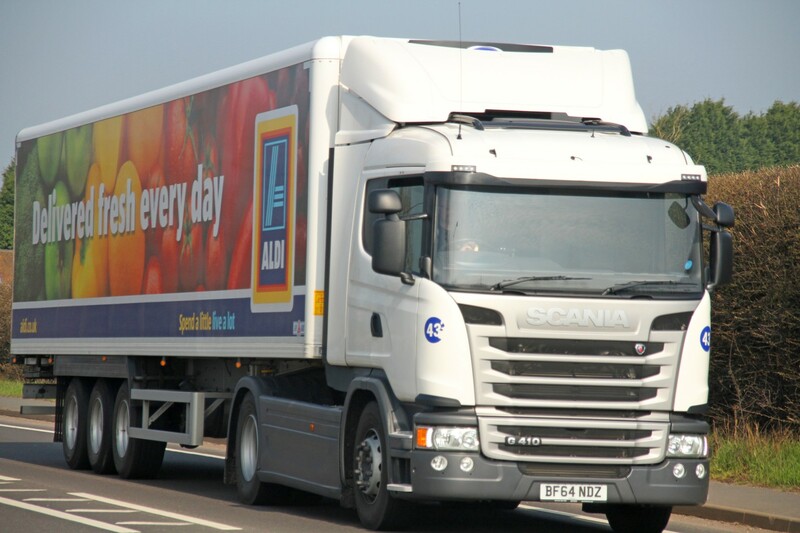 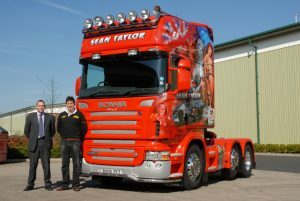 “We have been using Keltruck Rugby now for over 10 years. 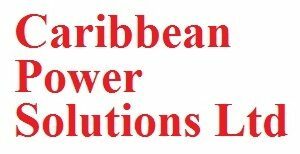 During this period they have always had our needs as their priority. To give an example; we had a vehicle that generated an ABS fault which needed diagnosing and repairing. With the driver waiting and a timed delivery on board, they didn’t hesitate to get the vehicle repaired and driver on his way in no time at all. 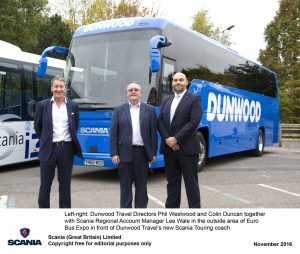 “During some challenging times of peak volume and bad weather the support and professionalism we gain from everyone at Rugby is exemplary. “I have a meeting every Monday with the Keltruck Tamworth Branch Manager and feel our relationship is more personal rather than business. 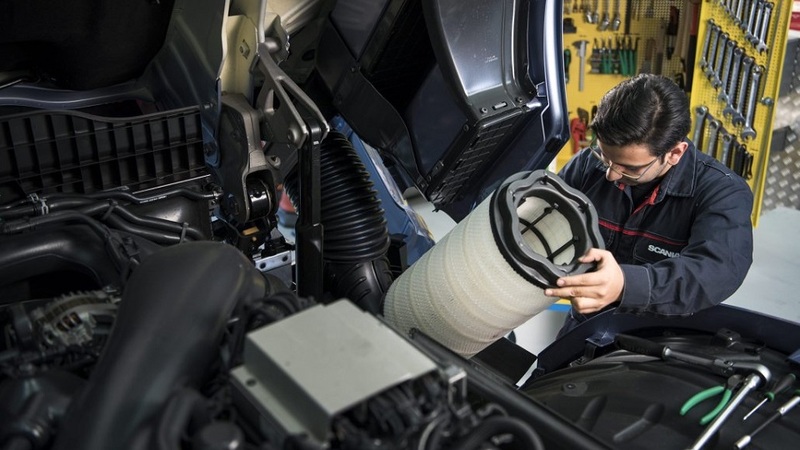 Parts and service desk is always helpful and will advise me on the best way to proceed with any problem I may have with regards to fixed price repairs etc. 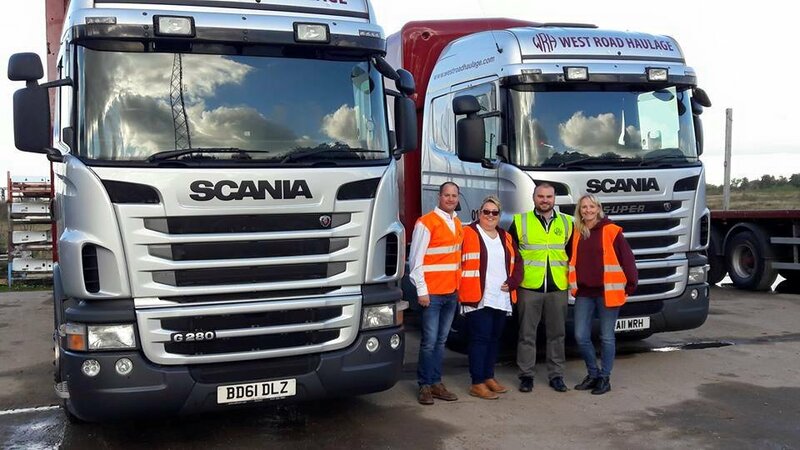 “Thank you to the workforce at Keltruck Tamworth for doing their best to preserve the first time pass rate on the Maritime Transport fleet of vehicles. 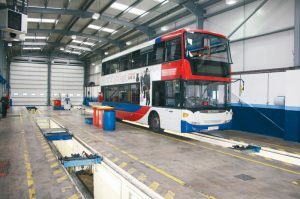 In 2011 we MOTd 542 vehicles across all manufacturers, our first time pass rate was 97%. 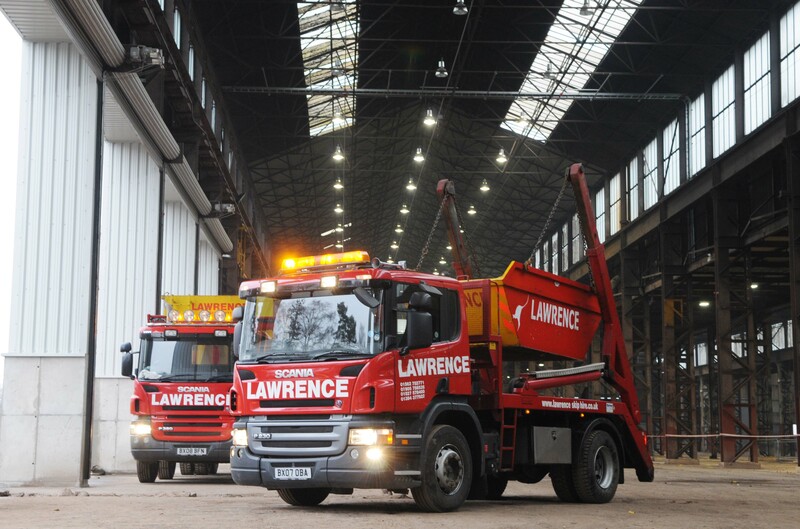 “There were some heavy servicing weeks up to and including the bank holidays and the depot surpassed itself.